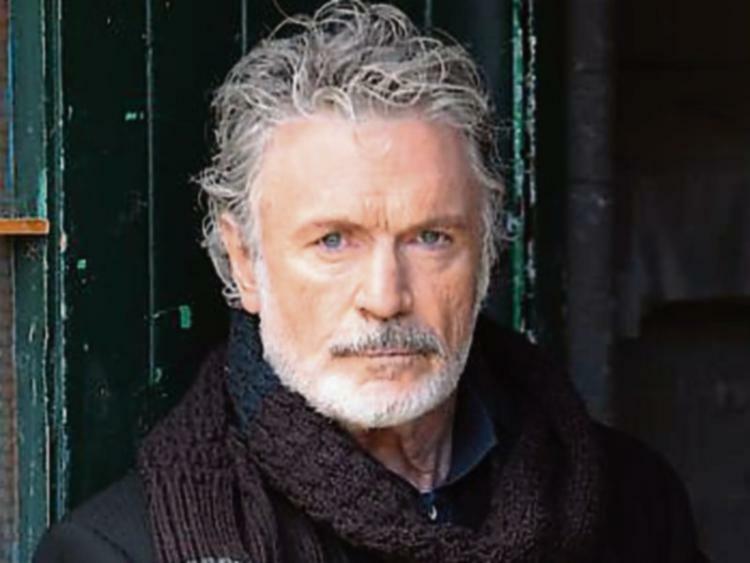 Patrick Bergin Had It Right! – Random. Structured. 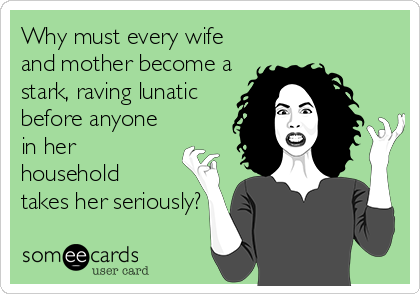 Haphazard. All Me.